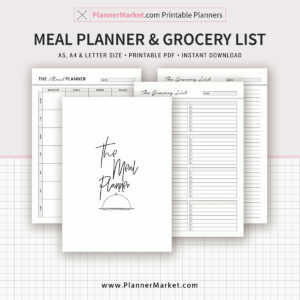 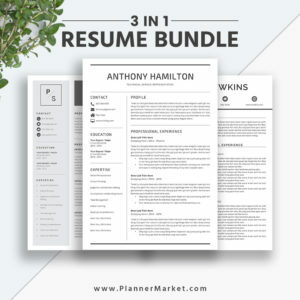 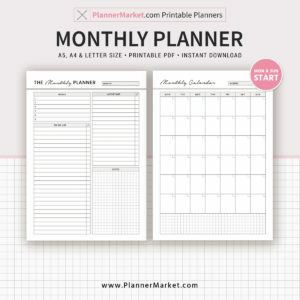 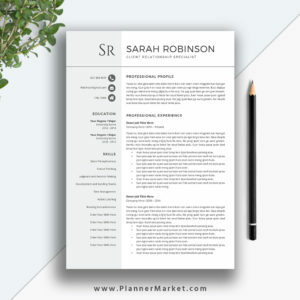 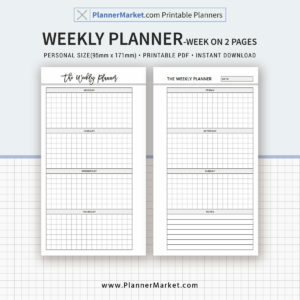 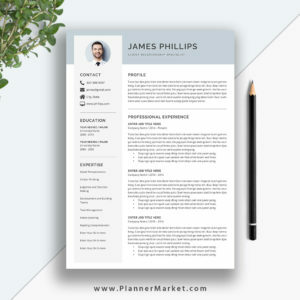 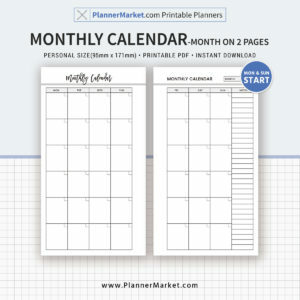 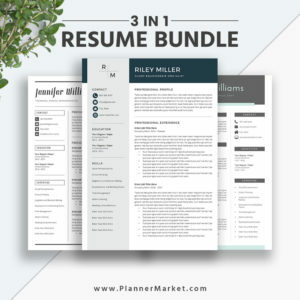 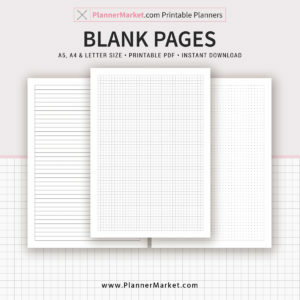 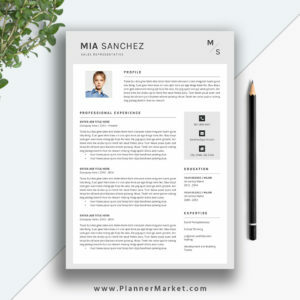 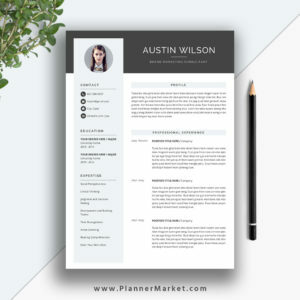 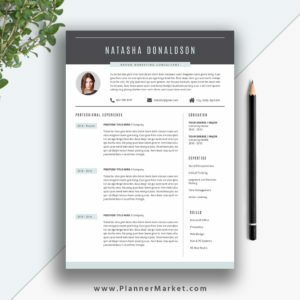 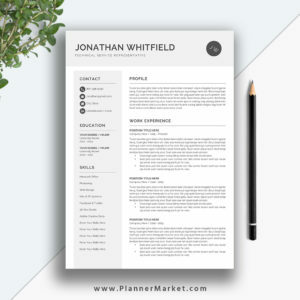 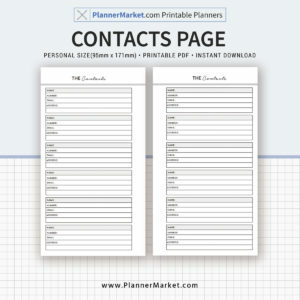 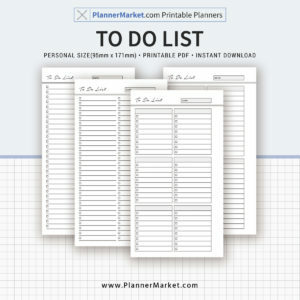 PlannerMarket.com | Best Selling Printable Templates For Everyone. 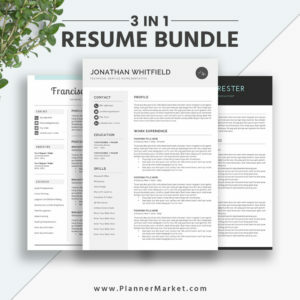 Land Your Dream Job. 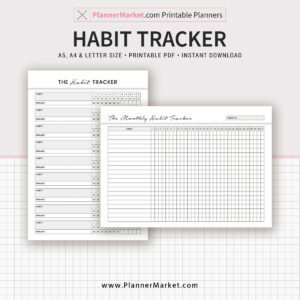 Boost Your Productivity. 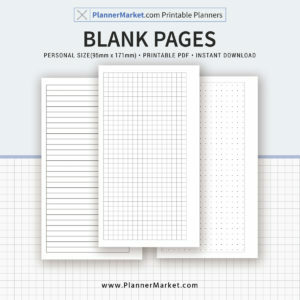 Best Selling Printable Templates For Everyone.